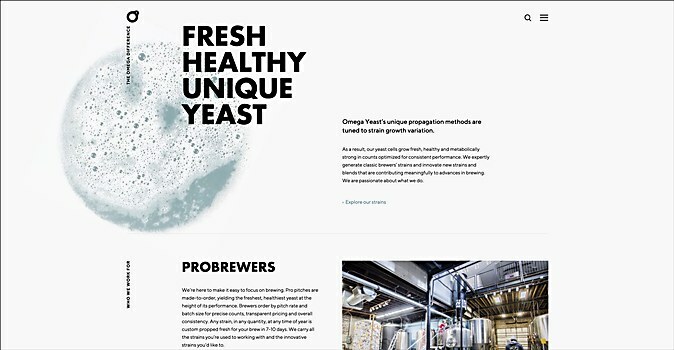 Background: Omega Yeast produces fresh liquid yeast for probrewers and homebrewers. 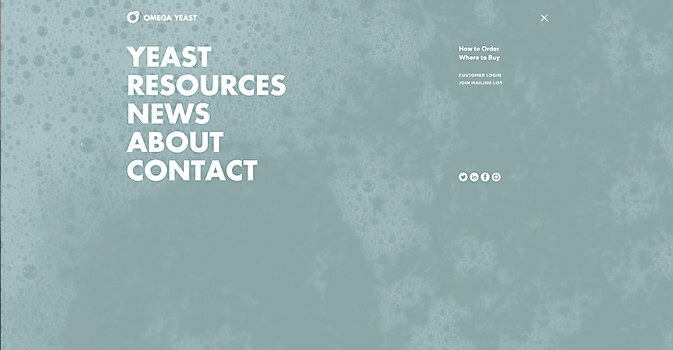 Developed by Static Interactive with video/photography by Tru Studio, the site was part of a larger rebranding, in which Knoed Creative used Omega’s yeast to create graphics for a new visual identity. Brewers are largely viewing the site on the go, so we took extra care to ensure the mobile experience was snappy and not a hassle to use. 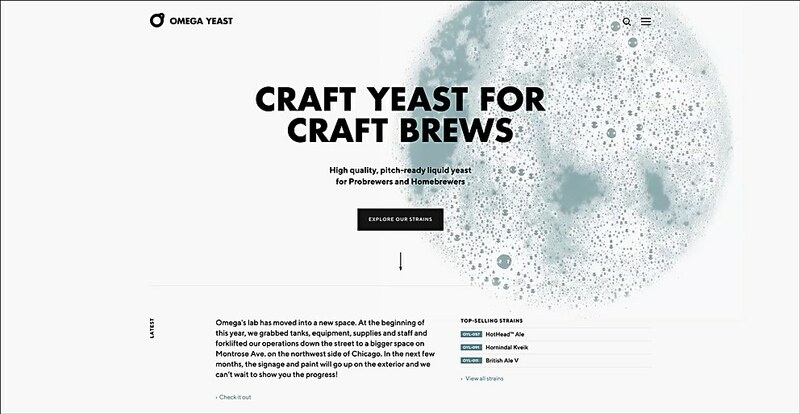 Highlights: Our idea was to brew some of Omega’s yeast, film it in motion and give that abstract element a strong visual presence on the site. We love the way it turned out, combining the subtle swirling, bubbling yeast with bold, clean typography. Some other features that we love are the filtering of the yeast strain catalog, and the interactive map where you can find Omega Yeast at a homebrew shop near you. Challenges: The content, specifically the photography. The new facility was not completed, so we didn’t have photos of the space until the very end. We also had to find—and get permission to use—some photos via Flickr for different categories since there was neither time nor budget for a photo shoot. Navigational structure: We appreciate that the world has largely accepted the idea of hiding navigation inside a menu icon. This allows for a clean design while offering a global way to find your way around. 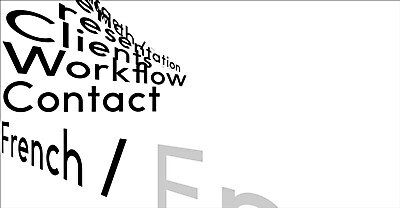 We designed the menu to take over the whole screen with large type. It’s a welcome change of scenery, with a new full-screen swirling yeast texture in the background. 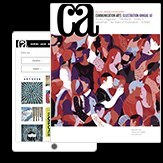 Technical features: The site was a custom design, built on a Craft CMS with Vue. It also has a Gulp + Webpack build process that compiles the SASS and JS. While the front-end of the site is what users can enjoy, the wizard behind the curtain is the codebase, as well as a clean back-end admin experience that makes the client’s life so much easier. Anything new: One thing we learned is that it was helpful to find a handful of placeholder images that had the look we were going for. This allowed us to design and build the site with a cohesive tone, which also provided inspiration for the photo shoot later. Eight’s site for Hysan Development showcases 95 stories to celebrate the 95th anniversary of Hysan’s origins in Causeway Bay, Hong Kong.